The Promise, Hollywood’s first blockbuster about the Armenian genocide, hits theaters this weekend. The film deserves applause in spite of critics’ poor reviews. Check out this interview on Rising Up with Sonali to hear more about the controversy surrounding the film, what it does well and where it falls short. If you’re in the LA area (and have a radio! ), this interview will air on KPFK, 90.7 FM, on Monday, April 24, which is Armenian Genocide Remembrance Day, between 8–9 AM. 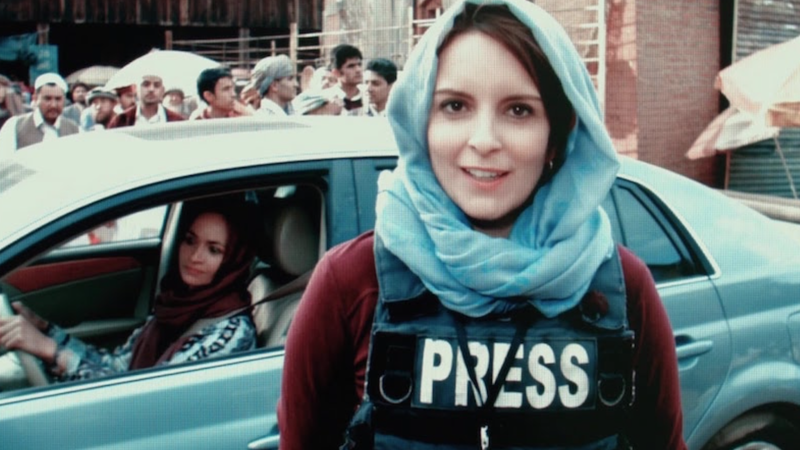 In 2011, The New York Times described reporter Kim Barker’s war memoir, The Taliban Shuffle: Strange Days in Afghanistan and Pakistan, as “hilarious and harrowing, witty and illuminating” and wrote that Barker “depicts herself as sort of a Tina Fey character.” Within weeks, Fey bought the book’s film rights. Fey wanted to play a strong character who excelled in a male-dominated field, to show that women can back each other in the workplace, and dedicate the work to her father, a veteran and journalist, who passed away last year. The result is Whiskey Tango Foxtrot.